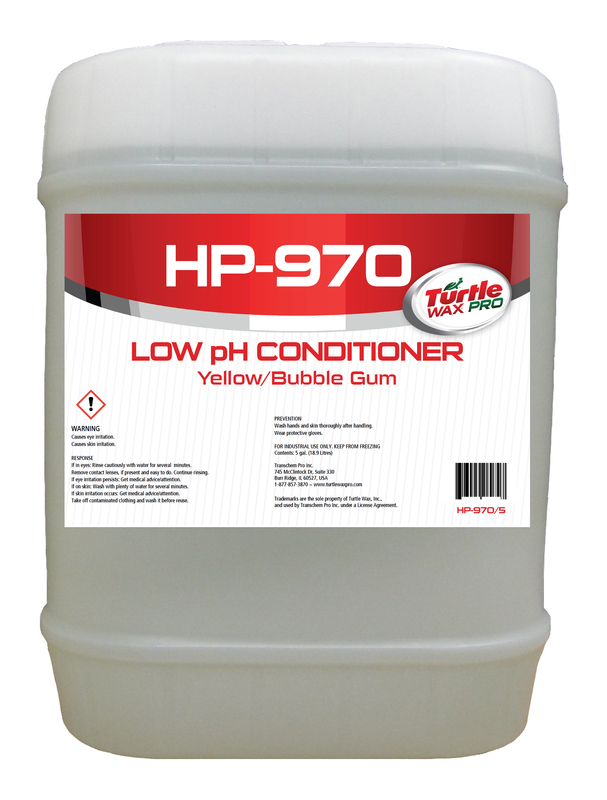 » HP970 Low pH Conditioner Yellow - My Guy, Inc. 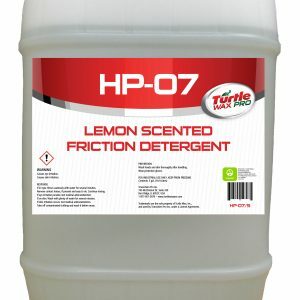 Bubble Gum Scent. 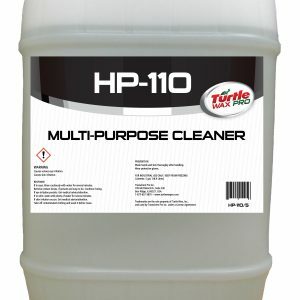 Designed for deep cleaning and excellent customer show. 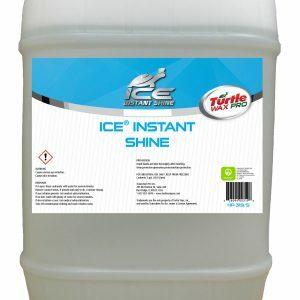 Low pH technology enhances drying. EcoLogo Certified.